Giving their own spin on Armin van Buuren’s ASOT anthem, Stoneface & Terminal gifted us with a smashing remix of ‘Be In The Moment’! 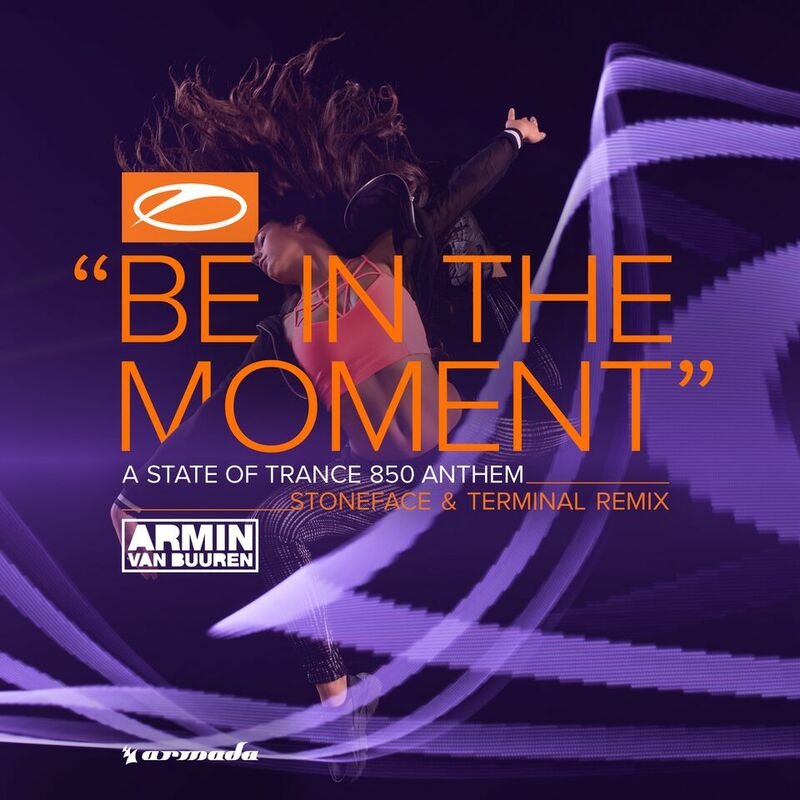 A killer take on one of Armin van Buuren’s most exhilarating ASOT anthems, the Stoneface & Terminal Remix of ‘Be In The Moment’ has all the hallmarks of a bulldozing Trance classic. Impactful, energetic and raw, this stupendously crafty cut offers over 7 minutes of non-stop fist-pumping.